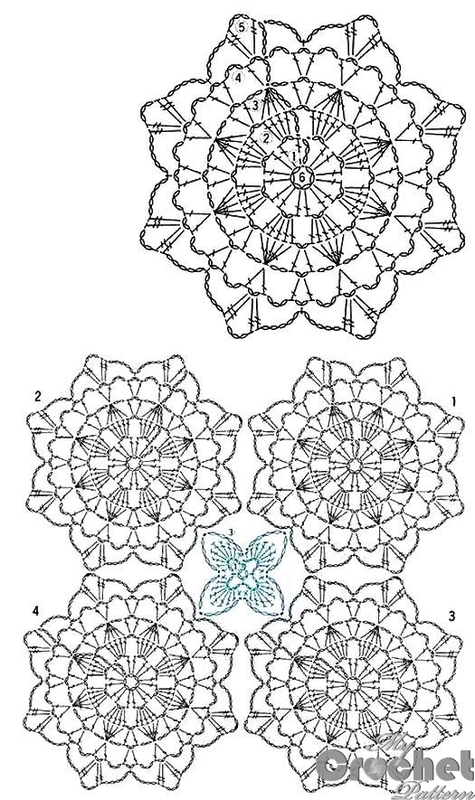 This advanced crochet lesson will help you to learn how to crochet the blue big flower motif. The blue big flower motif pattern would be great for 1,2 and 3. You can download this printable crochet instruction in pdf in the end of the tutorial.